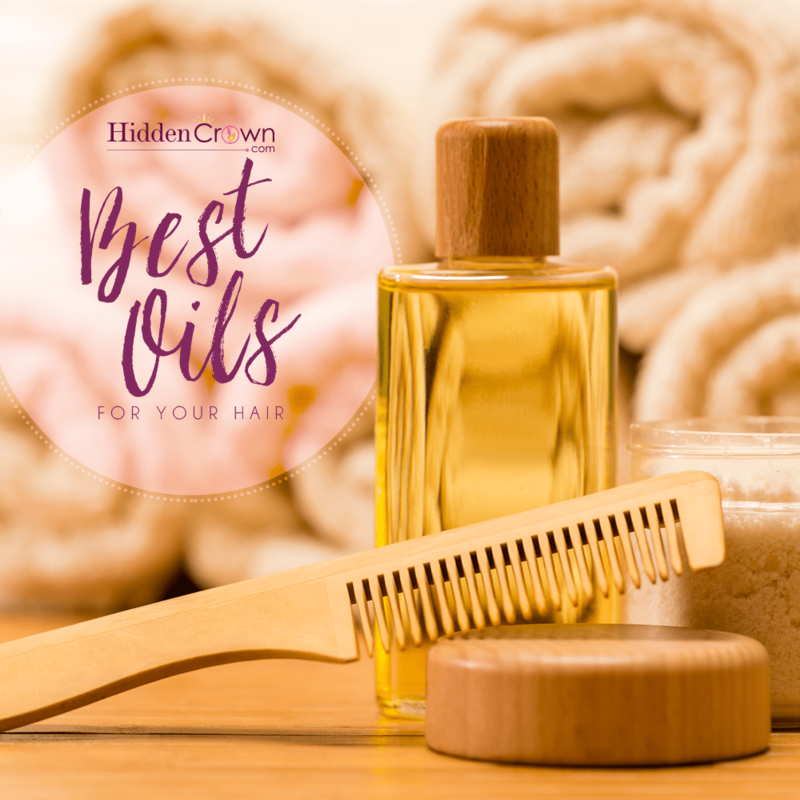 One of the best things you can do to take care of your hair is applying oil’s to help moisturize and keep your hair from drying out. In terms of finding the perfect oil for your hair always read ingredients, know the stuff in it and of course.. pay attention to your hair! Also, oils are greasy and use them moderately. Make sure once you put oils in your hair to always wash your hair! 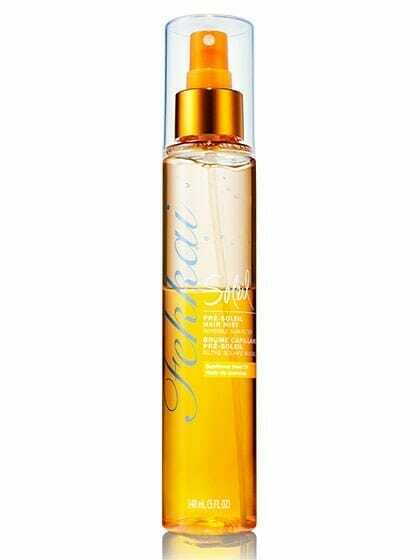 Once you consistently add oil to your hair with your own routine, your hair will become healthy, shiny and beautiful! Hair hair hair.. do we wash it everyday? Do we wash it every other day? We are taught so many things about taking care of our hair which can get confusing for the most part. Everyone has their own special way on taking care of their hair. 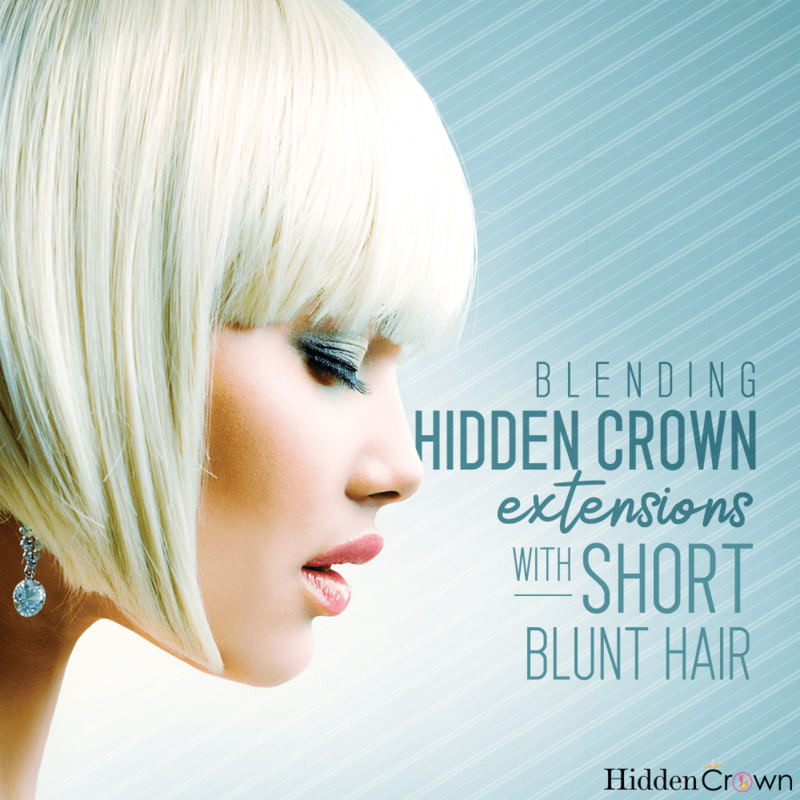 However, sometimes we work with techniques that are often common mistakes which can damage our locks of hair. With that being said using the right techniques can make a big difference with your hair from the shine, bounce, texture and even it’s own health. Here are some tips and tricks to correctly take care of your hair. First step is to throughly wet your hair before you apply any shampoo or conditioner. Using hot or warm water will help with removing any dirt or any products which are trapped in the hair. 2. Anyone with long locks out there? Condition first! Usually if you hair hair below shoulder length, it would be best to condition your hair first so you can protect your hair from getting damaged with using a small amount of conditioner and rinsing before shampooing your hair. 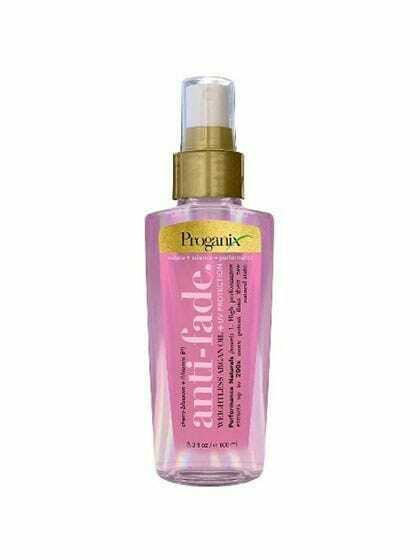 This will help the ends of your hair healthy, smooth and shiny. If you didn’t know, the top of your hair (which are your roots) are actually the only part of hair you need to shampoo. The roots of our hair are the freshest, youngest and the oiliest part versus our ends which of course are older and drier. All you really need is a quarter size of shampoo which will make your bottles go a long way. 4. 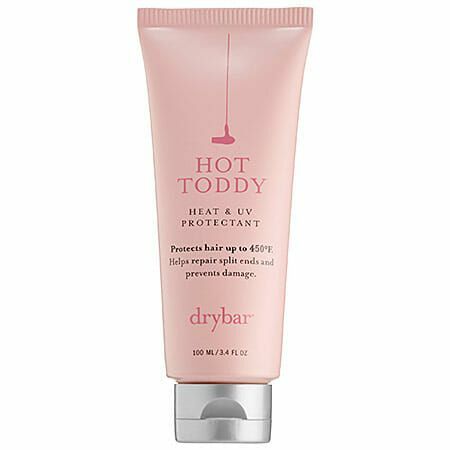 Treat your hair like a baby. Too much friction on your hair can actually damage the cuticles of your hair which can cause frizziness and breakage. When treating your hair, be gentle. Start with the roots and lathering which will help the blood flow circulation and hair growth stroking vertically. If you use circular motions it can tangle your hair. You should then lather the ends in a straight stroking motion. 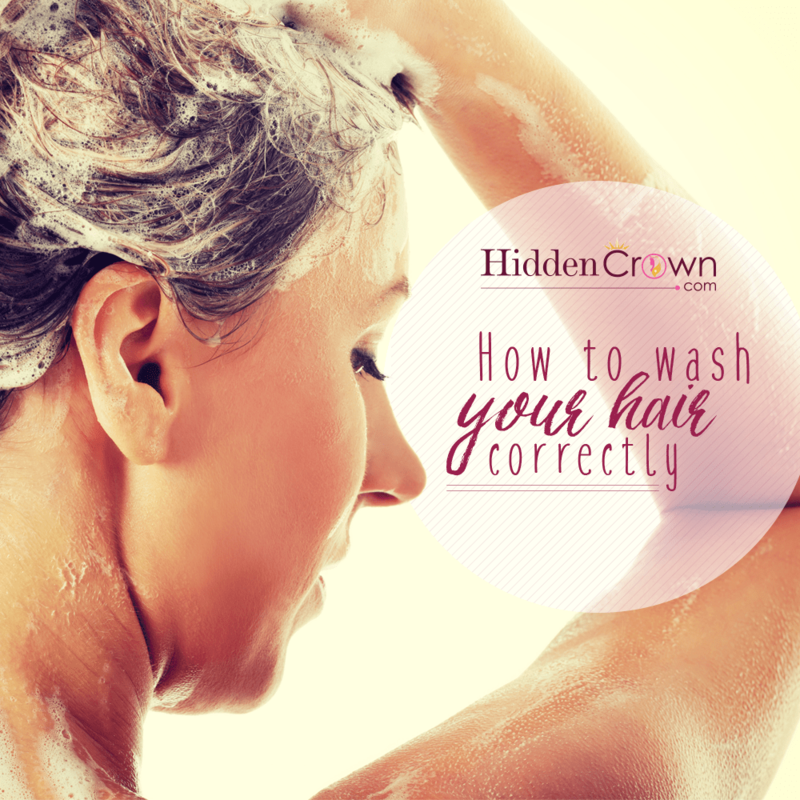 It is highly suggested to not scrub your hair back and forth so avoid further damage. 5. No need for rinsing and repeating. With every shampoo bottle, there are always steps listed on the back. Unless if your hair is absolutely dirty and the first wash didn’t do justice, then lather up again. However, it isn’t necessary to repeat the process. 6. Condition from mid-length to the tips. 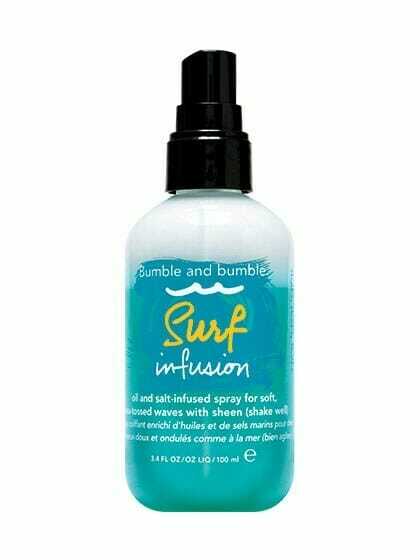 Once you shampooed and rinsed it all out, squeeze out some of the hair before you condition. Then clip your hair up and finish showering allowing the conditioner to be the final step to rinse during your shower. The more time conditioner sits on your hair, the better it grasps allowing your hair to stay soft and tangle free after your shower. Using cold water as a final rinse for your hair will close your hair cuticles tight sealing the outer layer of your hair. 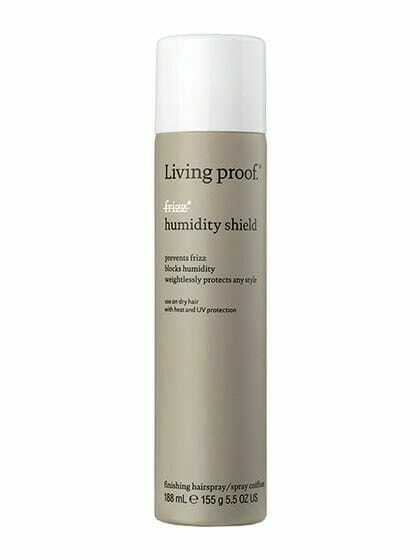 This will also allow your hair to give not only the most light but the best shine. 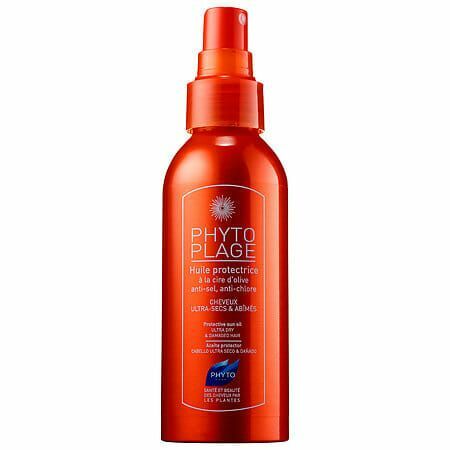 -Using shampoo and conditioner products made particularly for your hair. 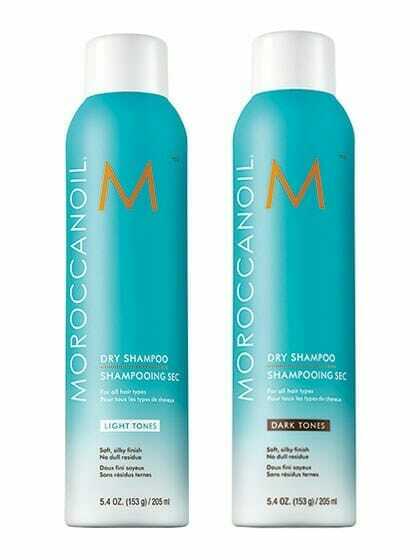 -Your hair type depends on how often you should wash your hair. Next time you wash your hair, give these steps a try! Using these steps can definitely help to maintain your locks to be the healthiest it can be. Summer time is here! 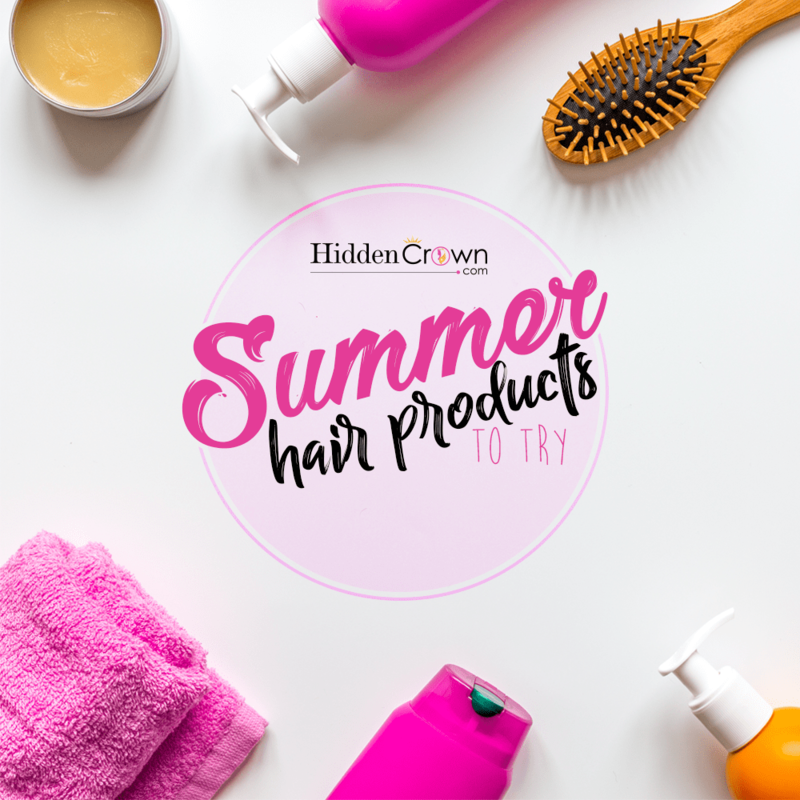 Which also means its the season to bring out our sunscreens, tanning oils and of course sea salt sprays to create those natural, beachy, wavy hair styles we all love. 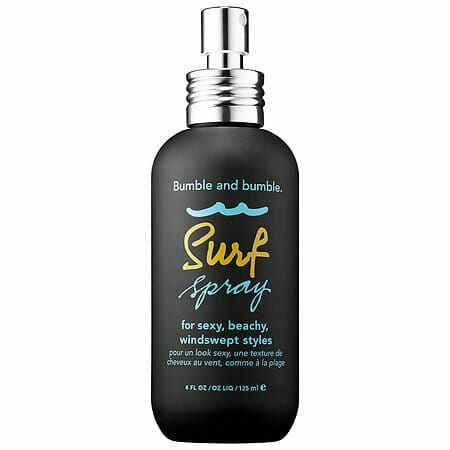 One things for sure, sometimes our hair looks amazing once it’s spent during one full day at the beach which is probably why many love purchasing sea salt sprays for that summer hair look. Little do people know though, you can also easily achieve this same look right at home. 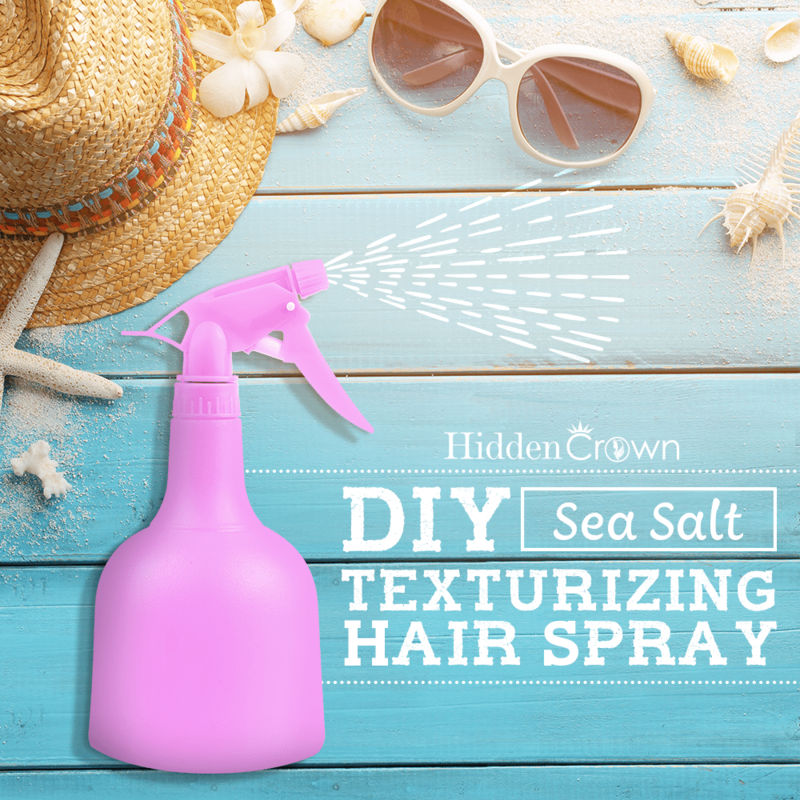 Here is a little DIY on how to create your own person Sea Salt Spray! 1. First pour the water and sea salt into the spray bottle. Mix until water dissolves. 2. Mix leave-in conditioner and coconut oil separately in a bowl. After you mix those two ingredients together, add them into the spray bottle. 3. Shake everything in the bottle and boom! 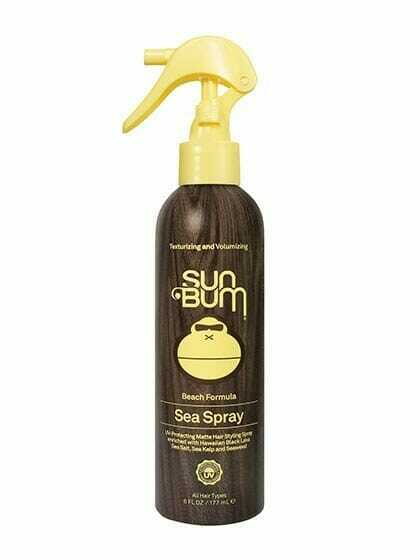 1,2,3 you got yourself your own DIY sea salt spray! So if you wanna achieve that salty, fun in the sun beach hair, try this easy DIY sea salt spray on a budget!